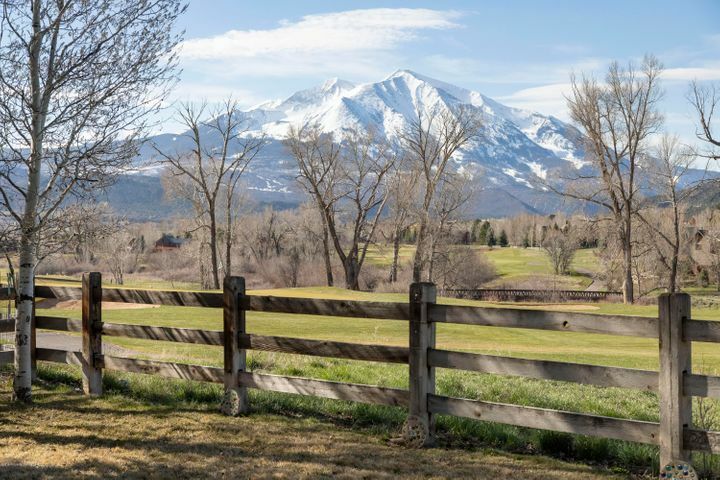 Tucked at the confluence of the Crystal and Roaring Fork Rivers, sitting in the valley below Mount Sopris, the 2-square-mile town of Carbondale is a friendly, picturesque place with about 5,196 residents. 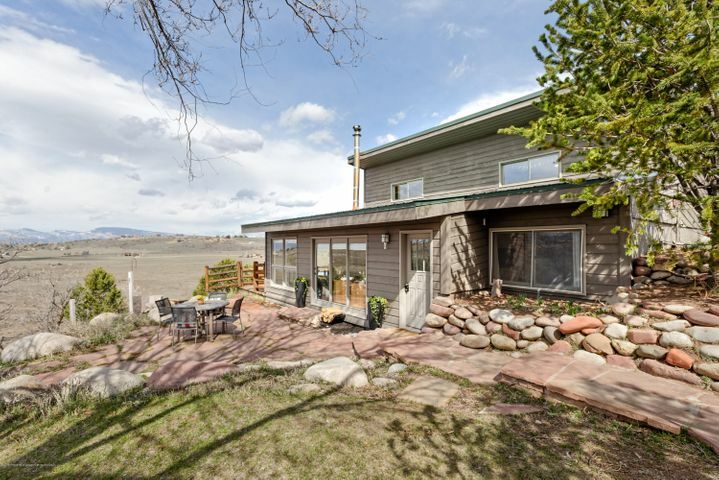 Carbondale’s early roots as a farm and ranch community have shaped it into what it is today: a friendly, down-to-earth town filled with working ranches that’s never too far from the cutting edge of culture, arts and all the amenities you’d expect to find in a much larger town. 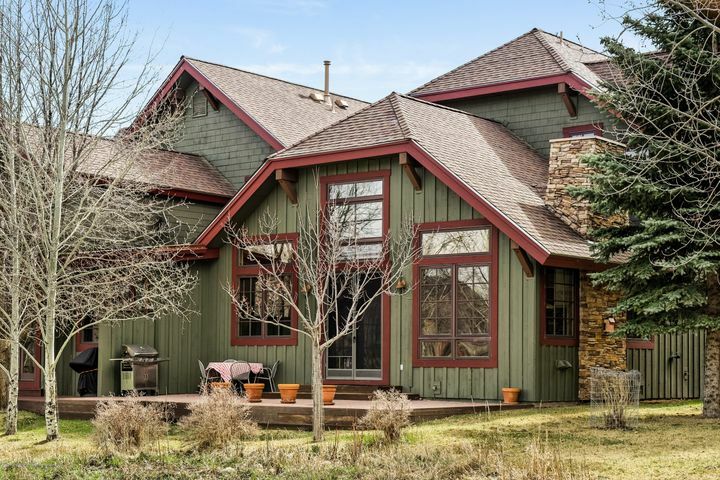 From sprawling ranches to condominiums with breathtaking views of Mount Sopris, you’ll find a variety of homes for sale in Carbondale. We have spacious estate homes, new construction and historic homes available in our picturesque town, which means there’s truly something for everyone here. 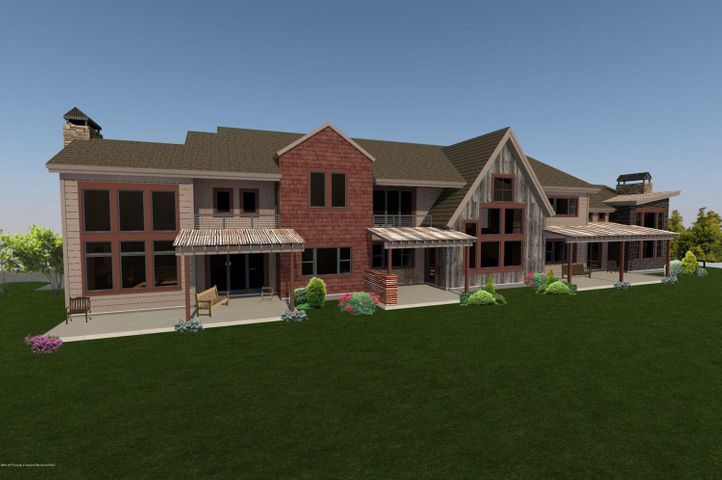 Children who live in Carbondale are part of the Roaring Fork School District. A handful of private schools also serve the community. Carbondale has a spectacular array of restaurants. You’ll find classic, all-American fare at the Village Smithy and world-class Italian eats at White House Pizza. The Goat, Konnyaku Restaurant and Carbondale Beer Works are also extremely popular among locals, and you’ll love our fast-and-fresh sandwich shops, pubs and other dining options. We have several sports retailers right in town, tucked between quaint boutiques and locally owned antique shops. You’ll find jewelry stores, art galleries and bookstores lining our streets, as well. Carbondale’s charm has a lot to do with the locally owned shops, but there’s more: the Crystal Village Plaza Shopping Center has a variety of big-name stores. If you’re looking for a mall, you’ll find it in nearby Glenwood Springs. Each month, the town of Carbondale hosts a “First Friday” celebration with live music, breathtaking art, shopping and dining that residents love. The new Pac 3 Performing Arts Center is always busy with shows, concerts and nonprofit functions, so there’s never a dull moment in town. Carbondale is the place to be if you’re an outdoor recreation enthusiast. 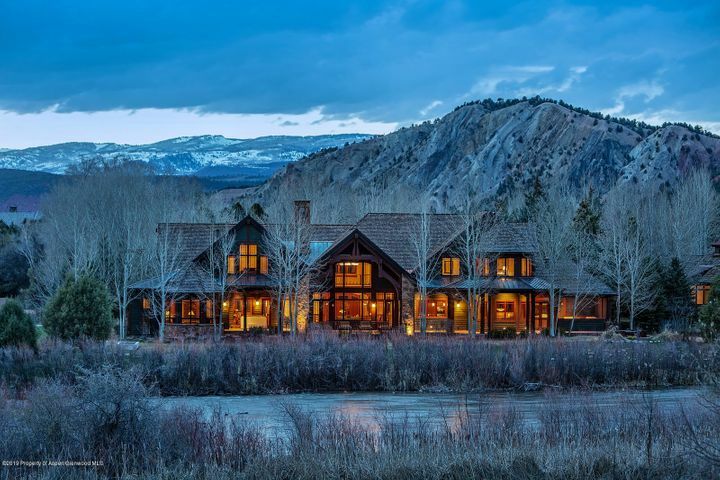 World class fly fishing, biking, hiking and watersports are extremely popular here, and we’re right off the Rio Grande Trail. The West Elk Loop Scenic Byway covers 205 miles of Colorado’s most beautiful landscapes, which is ideal for driving, motorcycling and bicycling. 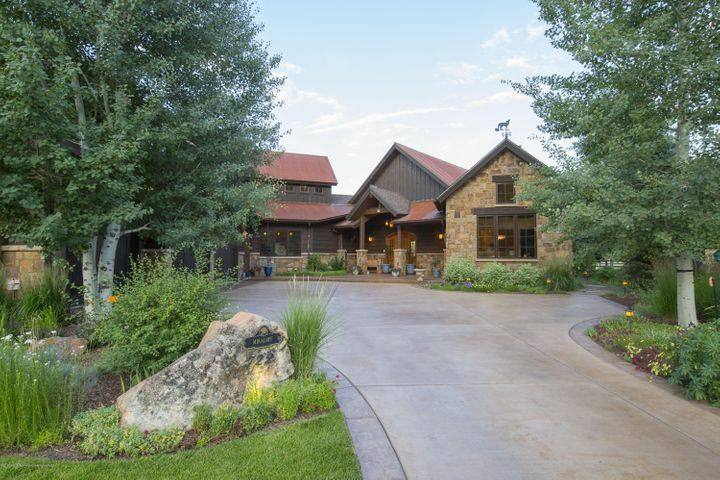 If you’re a golfer, you’ll love knowing that the River Valley Ranch Golf Club and the Ranch at Roaring Fork are located within Carbondale; the Ironbridge Golf Club is just a short drive up Highway 82. The Town of Carbondale Parks and Recreation Department maintains a sprawling community center where they host classes, activities and sports leagues. They’re also in charge of the John M. Fleet pool, which is open to the public, and the Department offers classes for swimming, diving, water aerobics and more. A skate park and bike park, both located on Meadowood Drive, are open to the public. You’ll also find three dog parks, playgrounds and so much more at the public parks maintained by the Department. Carbondale is located right off Highway 82, which makes travel between it and nearby cities a breeze. 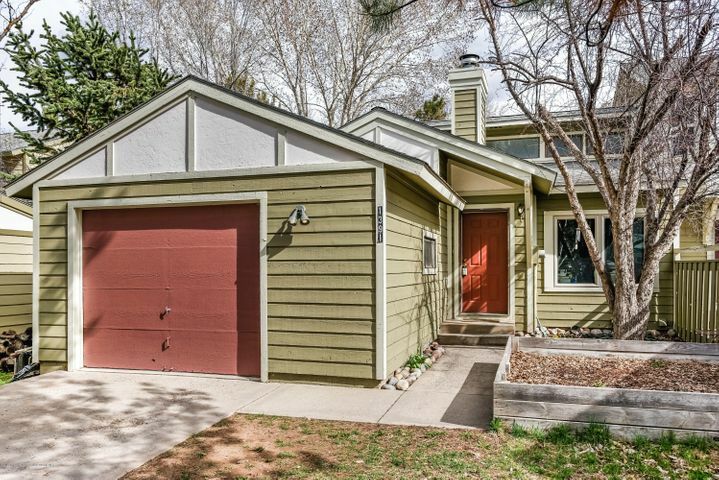 When you’re ready to explore the spectacular real estate listings Carbondale has to offer, call us at 970-429-8275 or contact us online. 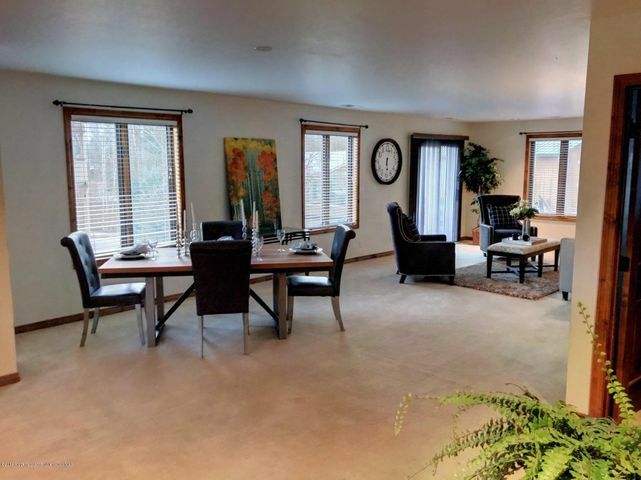 We live and work here, so we know all the neighborhoods in this pretty community; we’ll use our extensive experience to help you find the perfect home in Carbondale.